Ubuntu is closely related to Debian. 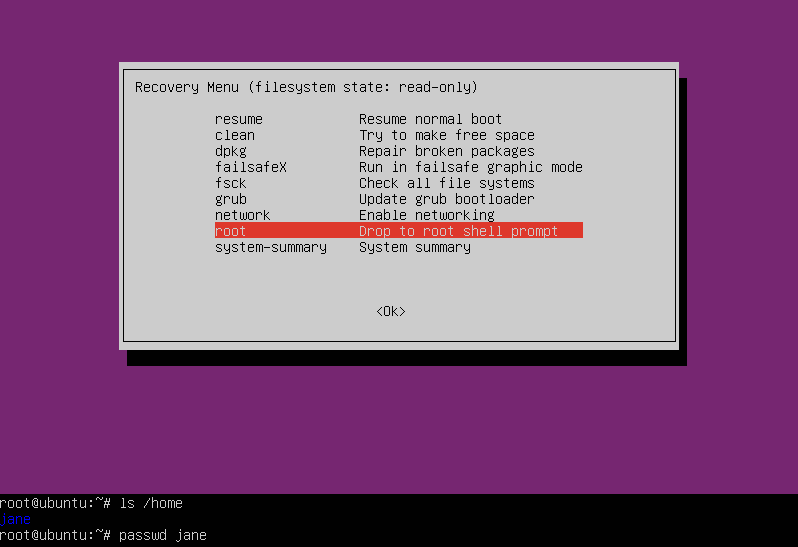 Though It Have its own features,releasing procedures and user interface its build on the Debian concept. Ubuntu is an open source operating system. Now lets dive into hacking it. This tutorial which I’m gonna show you here requires physical presence of you with the device. Sometimes your friends or your colleagues leave their devices with you. Here’s a deal, NEVER LEAVE YOUR DEVICE WITH ANYONE if it contain your private stuff! So Now Let’s continue to hack! Since Ubuntu is an open source you can see the coding while you’re booting it, that means an open source is open to everybody. 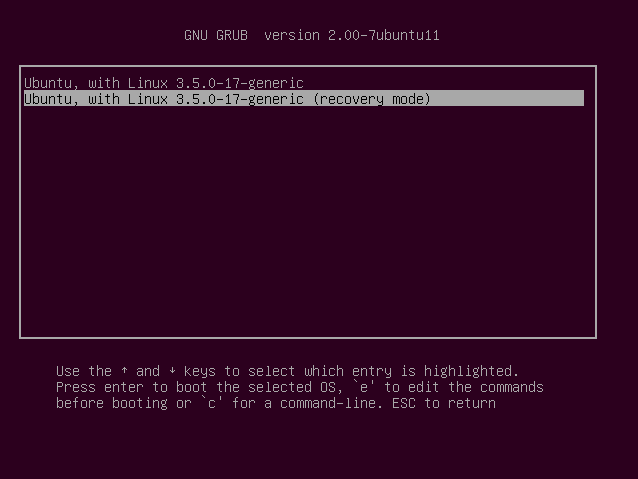 Turn on you Ubuntu as soon as it starts it will show you a Grub menu.Now Grub(GRand Unified Boot-loader) is a boot-loader which helps to load multiple operating system. 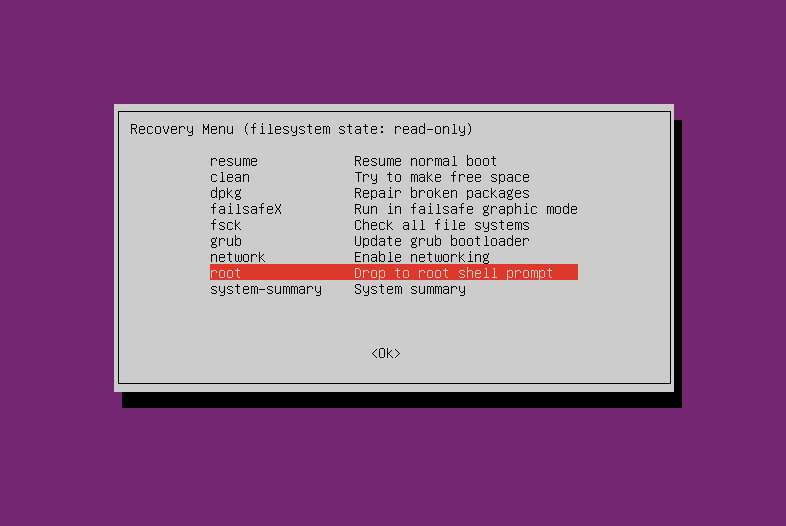 If you don’t see the Grub Menu just after booting press and hold shift key while booting till the menu appears. 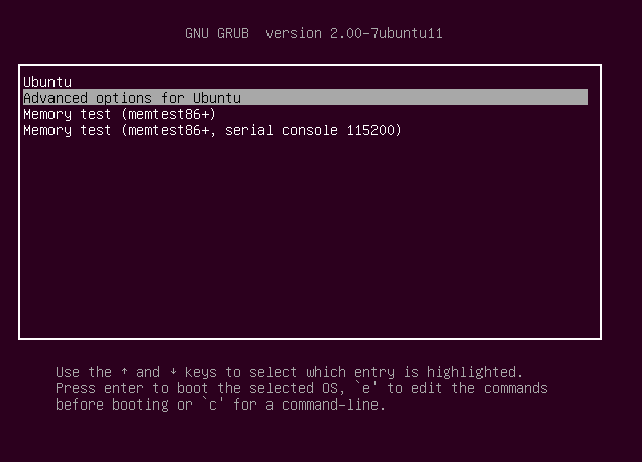 Now, Select the “Advanced options for Ubuntu” option and press Enter. Select “Recovery mode” and then press Enter. 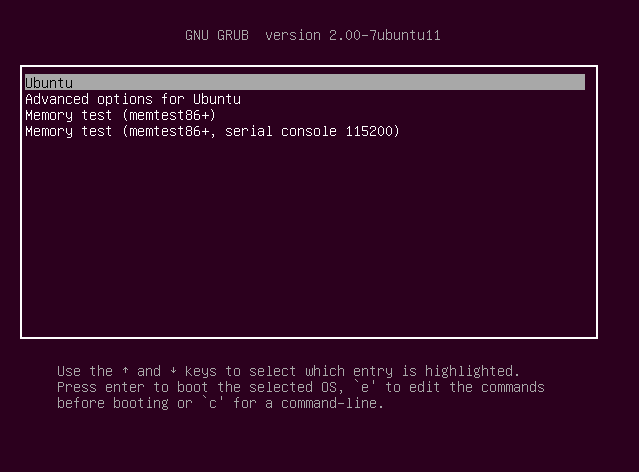 Now You will be presented with the menu, From this menu select “root” and Press Enter. Now Once You press Enter, on the bottom of the window you will be presented with a shell. Write the following command in the shell. Now prompt for the new password will appear. Write the new passwd and its done. mount -o remount,rw /       or        mount -rw -o remount / . Both commands work same you can use any one of them both. 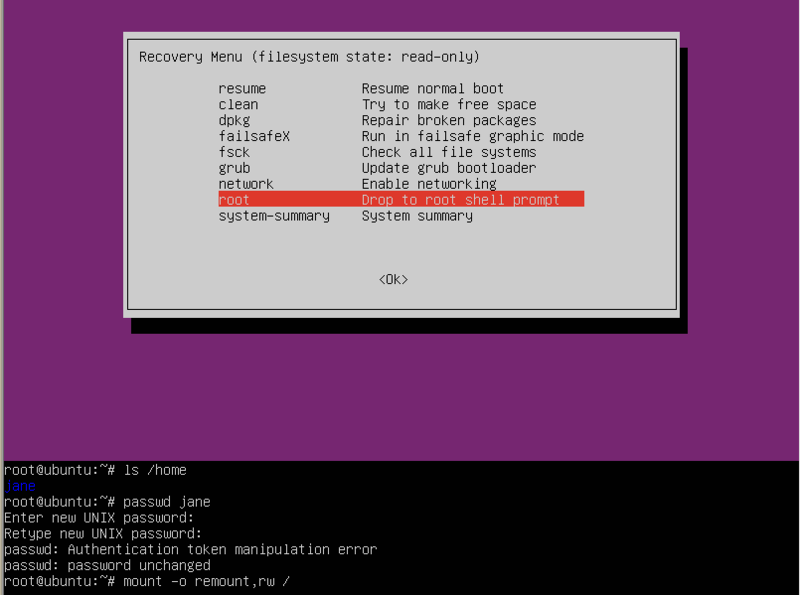 Now you can run the above commands again to change the passwd for the root.